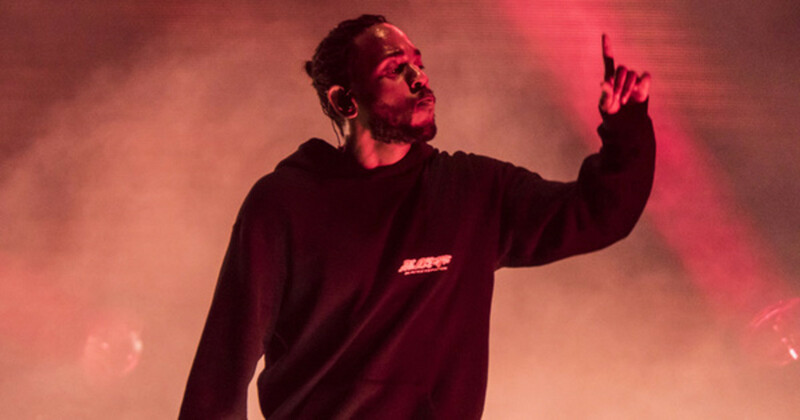 Kendrick Lamar recently sat down with i-D for a wide-ranging interview about politics in America, Trump, musical growth, charity, and the human experience. 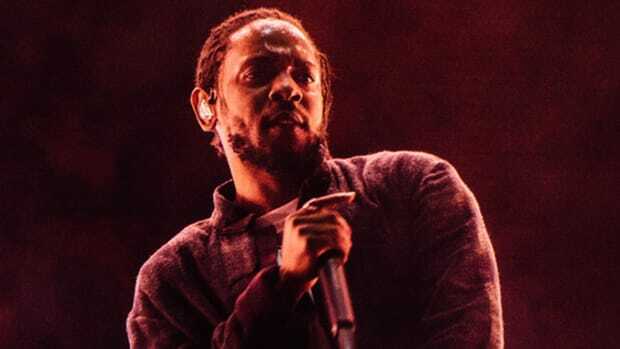 During his conversation with veteran music journalist Touré, Kendrick was asked if "he&apos;s written the perfect rhyme yet." 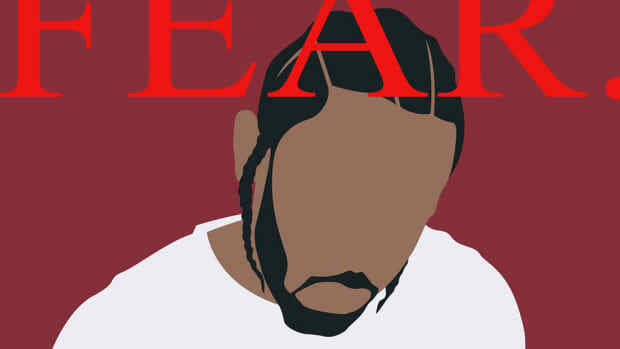 Though he doesn&apos;t answer with a "yes" or "no," i-D reports that Kendrick said "FEAR.," the 12th track on his 2x Platinum-certified new album, DAMN., contains the best verses of his entire recording career. "It&apos;s completely honest," he says. "The first verse is everything that I feared from the time that I was seven years old. The second verse I was 17, in the third it&apos;s everything I feared when I was 27. These verses are completely honest." 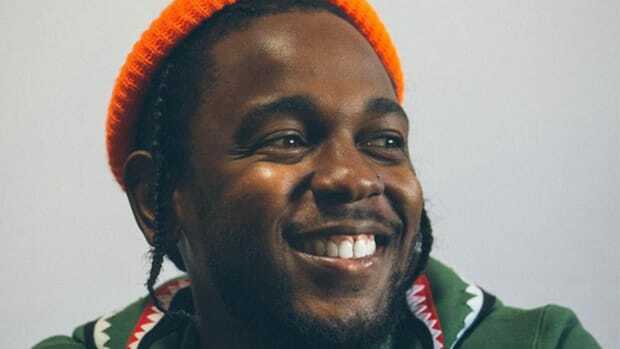 Kendrick Lamar has released more than 60 records over the past seven years, spanning four full-length albums, as well as countless guest verses spread out over nearly 50 feature appearances. 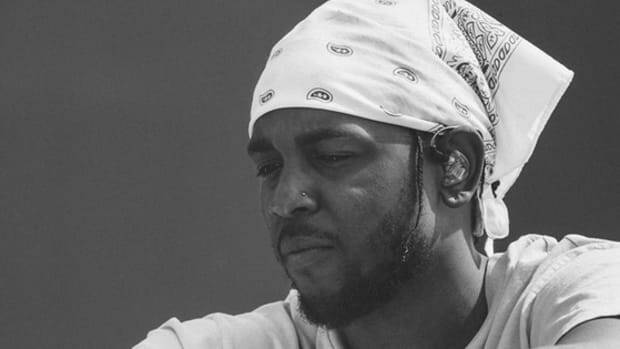 For artists like Future or Gucci Mane, that&apos;s a Tuesday morning, but for Kendrick, an artist who scrapped "two or three albums" before releasing his GRAMMY Award-winning To Pimp a Butterfly, that means a very deliberate creative process, from formulating the entire direction of an album to choosing the right collaborators and crafting the actual material. 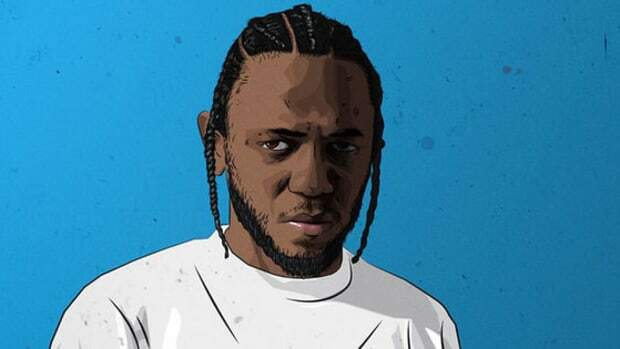 In this case, Kendrick&apos;s ability to illustrate our shared struggle to achieve true happiness is not only pitch perfect but also universally relatable. 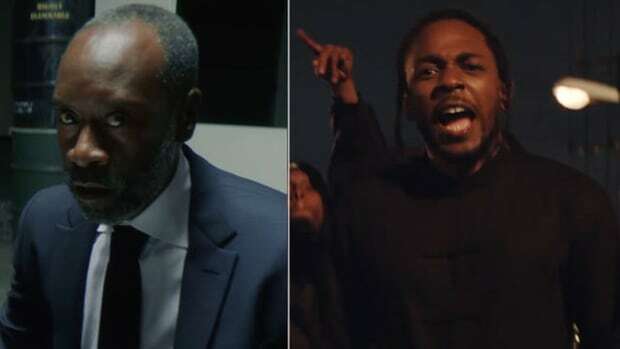 Picking a favorite Kendrick verse is like choosing a favorite child, but setting aside the charting and streaming success of DAMN. singles "HUMBLE.," "DNA.," and "ELEMENT.," "FEAR." 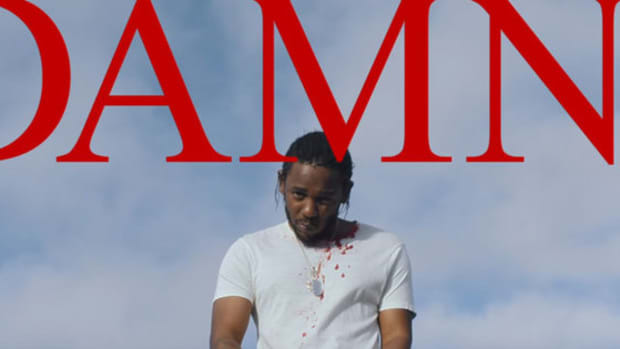 is, without a doubt, the artistic high-water mark of what is now the most popular body of work of Kendrick&apos;s career. At least, until the next one.